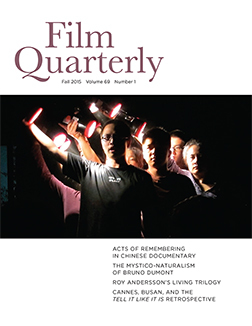 In Memoriam: Brian Henderson. 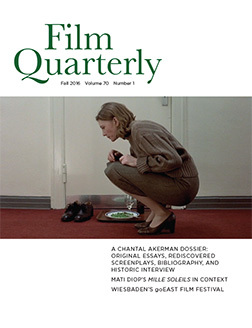 April 17, 1941- March 1, 2017. 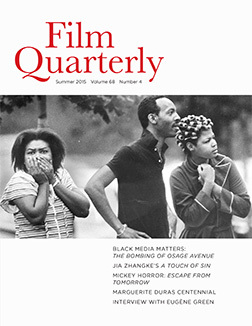 Brian Henderson wrote frequently for FQ and was a longtime member of the FQ Editorial Board. 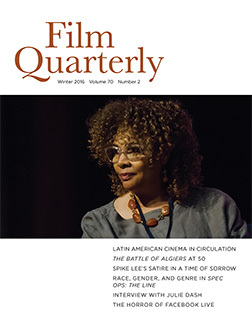 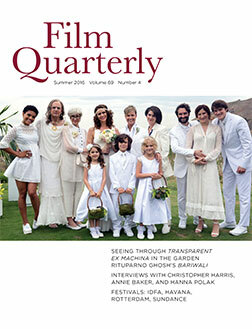 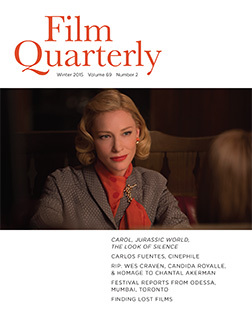 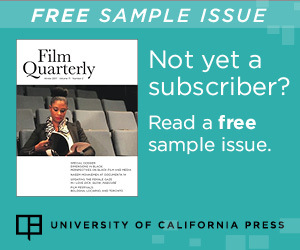 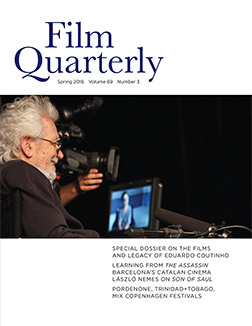 To celebrate his contribution to the field of film and media studies, we offer here his first feature-length article published in FQ’s pages.